The Tahoe Truckee Unified School District saved taxpayers a combined $122.7 million after recently selling a final series of bonds under Measure U and Measure E.
By selling the bonds several years earlier than planned, the district saved taxpayers a total of $122.7 million in tax payments, versus the initial conservative projections. The selling of the bonds was well-timed, as they sold during a low interest rate environment. If they were to sell even a year later, interest rates would have likely been higher. Measure E is a General Obligation Bond measure that provides $62 million to fund the highest priority facilities needs of Lakeside Area Schools. The measure, which was approved by voters in November 2014, includes improvements for Tahoe Lake Elementary, Kings Beach Elementary, North Tahoe School, and North Tahoe High School. 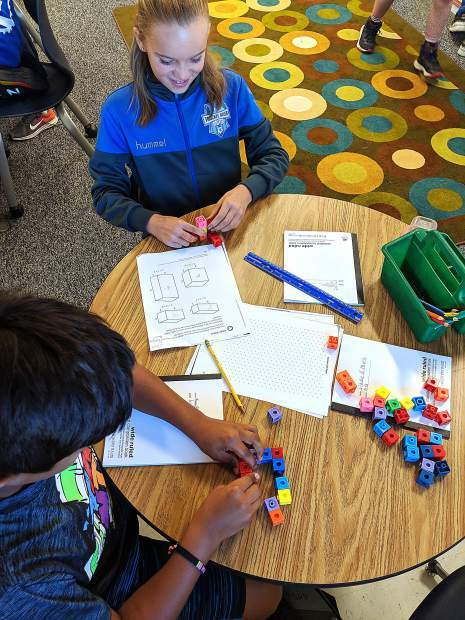 Measure U is a General Obligation Bond measure that provides $114 million to fund the highest priority facilities needs of solely Truckee area schools. This includes Alder Creek Middle School, Donner Trail Elementary, Glenshire Elementary, Sierra Expeditionary Learning School (SELS), Truckee Elementary, and Truckee High School. Measure U was also approved by voters in November 2014. A number of facility improvement projects, funded by Measures E and U, were underway this past summer. The Tahoe Lake Elementary project involves a major renovation of the school, which was originally constructed in 1934. While the historic core will be preserved, classrooms will be modernized and new classrooms will be built to replace existing ones. To expedite the construction process, save money, and reduce impacts on learning, Tahoe Lake Elementary School has been temporarily relocated to a Rideout facility while the school is remodeled and upgraded. The Truckee High School project involves renovation of the school building and site, in addition to the construction of a new two-story classroom wing that will house science and technology programs, and a new library. Other upgrades include modernization of the girls’ locker room, enhancing the front facade, reconfiguring and expanding the band area, improving and expanding student gathering areas, enhancing bus and student drop-off areas, and improving the parking layout. Also underway this past summer was the Donner Trail Elementary modernization project. 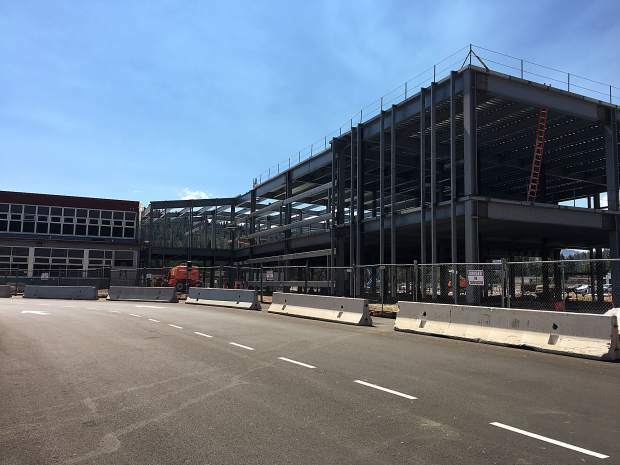 Two new classrooms are being constructed, as well as a new entry and administrative space. Measure U projects were projected to cost a total of $251 million, including interest costs, and Measure E projects were projected to cost $139 million. The total costs ended up at $165.4 million for Measure U and $101.9 for Measure E. Taxpayers can expect to see a shorter period of repayment as a result. “We are extremely appreciative of the community’s support in upgrading our schools, and we owe it to our taxpayers to make prudent financial decisions,” said Dr. Rob Leri, who is superintendent of the school district.